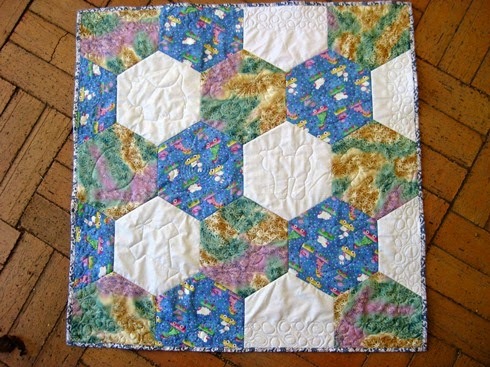 Okay - My hand stitched hexies are on hold as I quilt that Hexie flower garden I've shown you before. Actually started on it. I'm being daring and quilting the flowers with pink 50 wt thread on top and silver on the bottom as I practiced on a piece and got the tension just right. 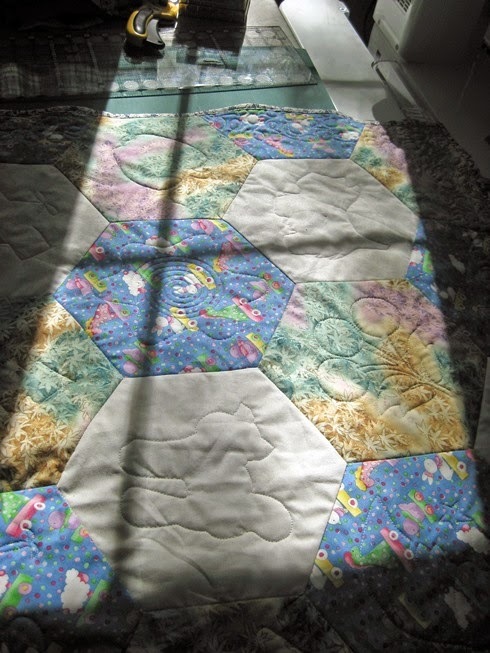 I read and reread Karen H's posts on how she quilts her hexagons and am using her experience to guide me. And I'm happy with the response so far for my ongoing Giveaway. Did you read the previous post. I'm giving away a quilt. So if you didn't read it, go back and enter to see if you win this lap quilt. There are six ways to enter! On Wednesday I was at the California Science Center in LA for their Pompeii Exhibit. It was great - a little noisy with all that volcanic action, but it was very interesting to see all they had from Italy from Pompeii that has not been seen in US before. They have a great simulation of the eruption, a thorough explanation of the city and how people lived there. Loved the atriums. And - I do have a finish! Here's my completed hexagon charity quilt I made with my new Hex N More ruler. Here's #2 holding it. It's almost as big as he is! I made a comment to myself about how Grandpa wasn't available to hold it so I could take a picture. He immediately said, "I can hold it for you, Grandma." He's such a helper. I decided to quilt a strip of loops around the edge for the border. This measures 34 by 36. I spent quite a bit of time making all those skating rabbits going one way where I could. It was only when I had quilted half the motifs did I notice I had quilted them upside down to the bunnies. From now on, it's check twice, quilt once -LOL. I hope baby won't mind. Here you can see some of the motifs in the squares. I found a cat, dog, bear, cherries, apple, tree, whale, sandman, seashell and airplane to quilt - all Mary Covey motifs. I used freezer paper to mark them in the full hexagons. 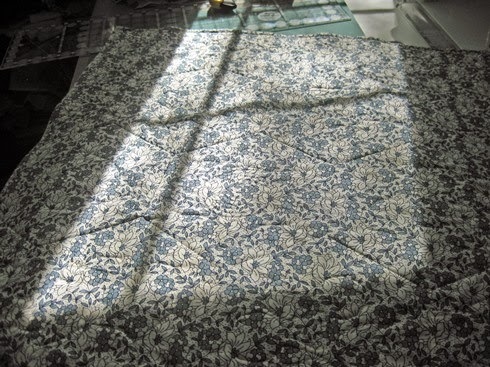 It was very hard to see the quilting on the backing - thus the contrasty photo. I used silver 50 wt Aurifil thread and silver Superior Bottom line for the back with a 90/14 titanium needle. So what have you been up to? Would love to see your eye candy! Linky below; ends Monday, midnight. Because I love eye candy, I'm linking to Amanda Jean's Finish it Up Friday and Richard's Link a Finish Friday . 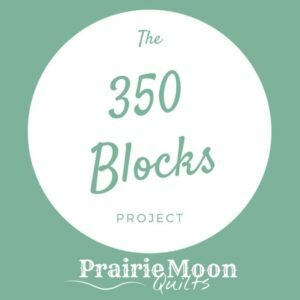 Do enter the giveaway! 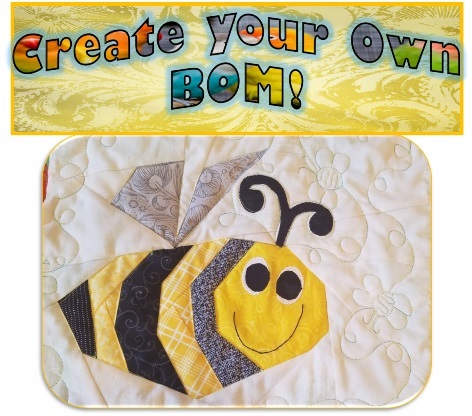 I'd love to send you my quilt to celebrate my 1001 posts. 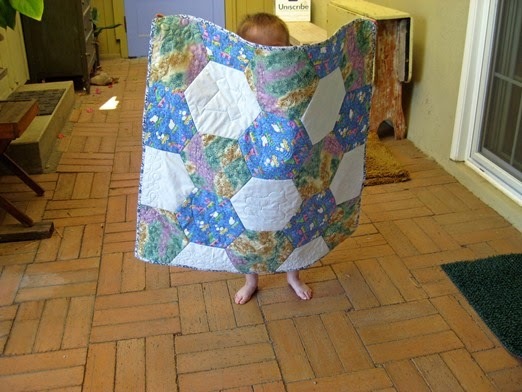 What a lovely quilt Angie! Great job as usual!! What a great quilt! Someone is going to be quite happy using it. cute quilt and cute little hands and feet of your helper. What a sweet big/little hexie quilt. Now that's a hexie I could get into more easily! Congratulations on your posting milestone. Time flies by so quickly when you are having fun, doesn't it. This is sweet Angie -- love the little hexie quilt.